Category Archives: what is that track that plays in the wimbledon 2009 bbc trailer? 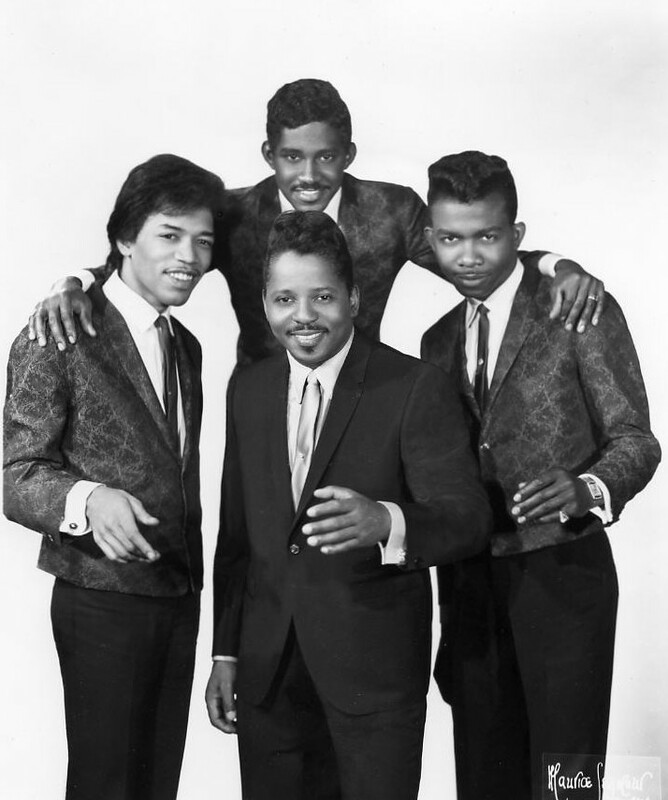 It’s called ‘Get That Feeling’ by Curtis Knight & The Squires, and features Jimi Hendrix on guitar. Hendrix played in Knights band prior to finding success (now there is an understatement) with Noel Redding and Mitch Mitchell. Gosh, that just feels like a massive weight lifted off my shoulders. Funnily enough, Curtis Knight was a Table Tennis player of some reputation in New York.